Beacon4Life CIC is the social enterprise trading arm of Beacon Centre supporting people with visual impairment and preventing sight loss in the West Midlands. 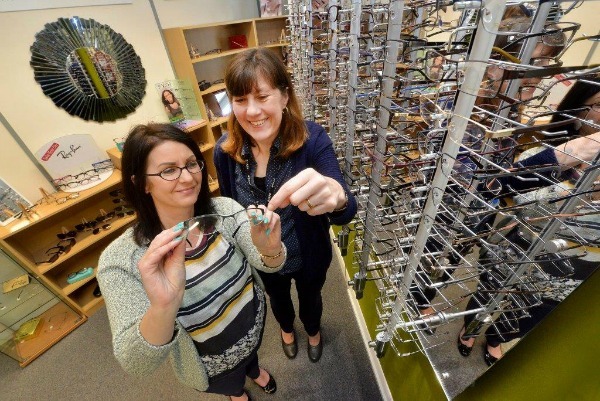 Beacon Opticians + is the first accredited social enterprise opticians in the country, which means that all profits are gifted back to the Beacon Centre charity to help support its services. Beacon Opticians Plus+ promotes the importance of eye health through social and general media messaging, as 50% of sight loss is avoidable if detected early enough. We aim to raise awareness of the impact of sight testing and eye health care in preventing avoidable sight loss. We provide advice on reducing the risk of acquiring Diabetes or managing pre-existing conditions that can lead to sight loss. Our sight testing procedures are more accessible for people with dementia, learning disabilities, young children and with physical mobility challenges through the layout of the opticians and time available to spend with customers. We carried out over 260 sight tests in our first six months of trading. 3,000 pairs of recycled glasses were sent to the Senehasa Foundation in Sri Lanka for people unable to afford corrective vision. The provision of second user spectacle frames increases the affordability of a choice of premium frames for people on reduced incomes. The co-location with other Beacon services increases the cross-referrals that improve the customer pathway to maximise self-care of long term health conditions and promotes earlier intervention in reducing avoidable sight loss or the impact of degenerative conditions. Advice from our low vision service with Beacon Opticians helps people to maintain their independence, employment and ability to drive. 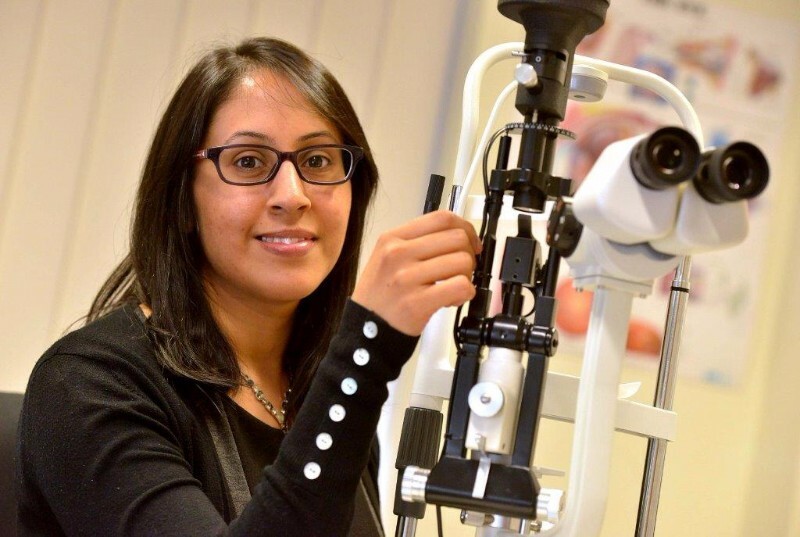 Over 86,000 potential readers of the Wolverhampton and Dudley Chronicle free newspapers through Beacon Optician advertising and press releases benefit from increased eye health promotion information. The estimated value of the 3,000 pairs of donated second user spectacles for the Senehasa Foundation is in the region of £75,000 for the spectacles alone. With the added value from having corrected vision leading to increased employment, education, transport and de-stigmatisation. Improved cross-referrals between Beacon services have increased the effectiveness of support services and independent living has led to social value for customers from reduced family stress and caring commitments, increased wellbeing, re-ablement and social inclusion in the region of £300,000 based on 50 clients who otherwise might require 15 hours of domiciliary care per week at £10 per hour. Falls cost the NHS and social care an estimated £6m per day or £2.3bn per year (Age UK 2010). There is ample evidence that prevention reduces falls (e.g. NICE 2004, Department of Health 2009). Tailored interventions, such as home modifications, appear to be more effective in high-risk populations (Peeters et al. 2010). We estimate the value from reduced risk of slips, trips and falls for older people and those living with dementia from having corrected vision and improved home lighting to be in the region of £15,000 based on 10% of our clients not requiring ambulance transport or hospital admissions as a result of improved vision.